Hi John, difficult contact from my end, but great to get there. 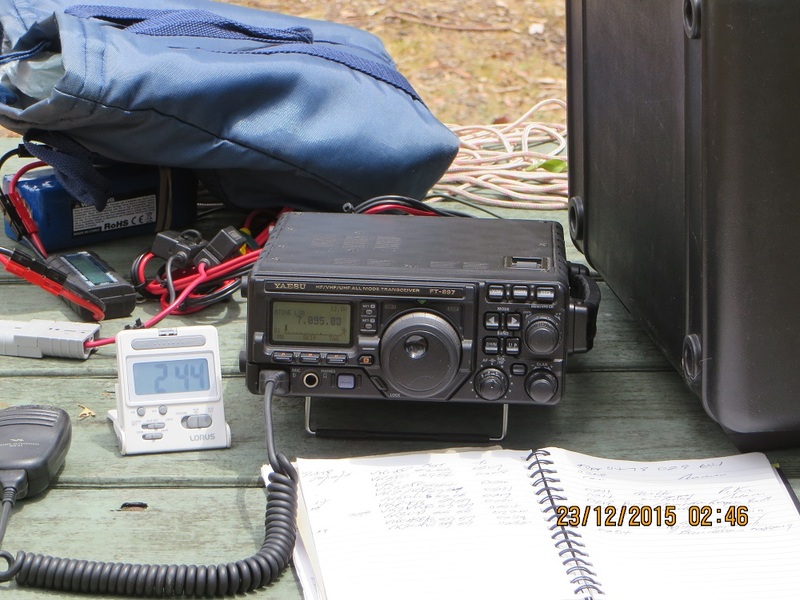 Has been hard getting contacts at times on 40m during the day, but well done. Hi Mick, glad to give you Tidbinbilla. 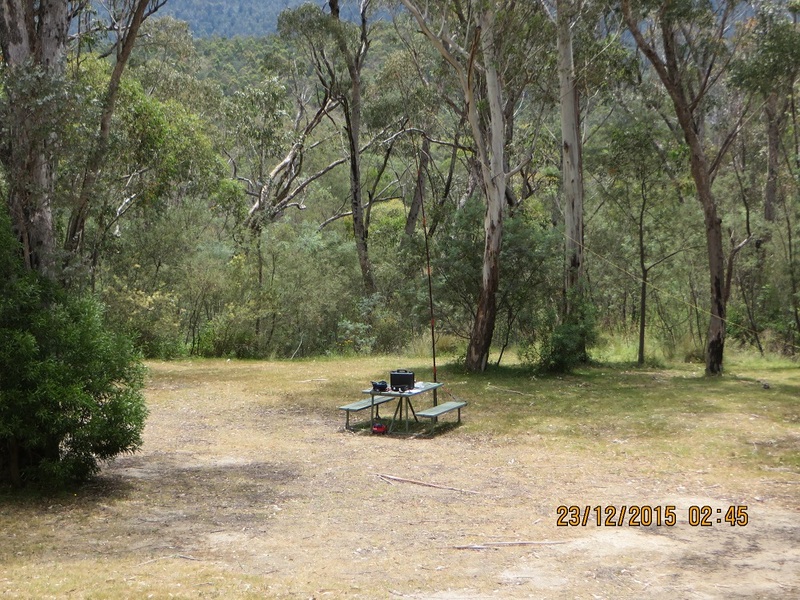 I enjoyed my activation there and was a bit sorry I ‘wasted’ time on Mount Stromlo. Well done on the activation. Sorry I was unable to get you in the log. You see, grey hair does come in handy sometime. Hi Paul, thanks for the comment. I was impressed with my visit to Tidbinbilla and the staff. It is a great spot: reminds me of Belair NP (not in appearance) but in the range of programs and its place in the ACT protected areas.